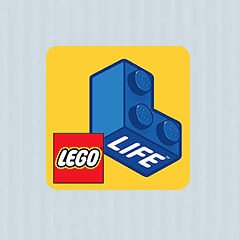 To get your hands on the LEGO® Life magazine all you need a LEGO ID account. The free LEGO® Life magazine is for kids between the ages 5 and 10 living Australia and New Zealand. Create a LEGO ID account for your child to subscribe to the magazine. If your child already has an account, log in and subscribe to the magazine right away!